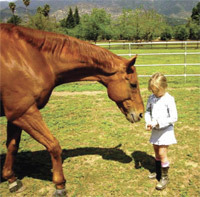 The Equine Sanctuary is a non-profit organization that rescues and rehabilitates injured sport and racehorses. 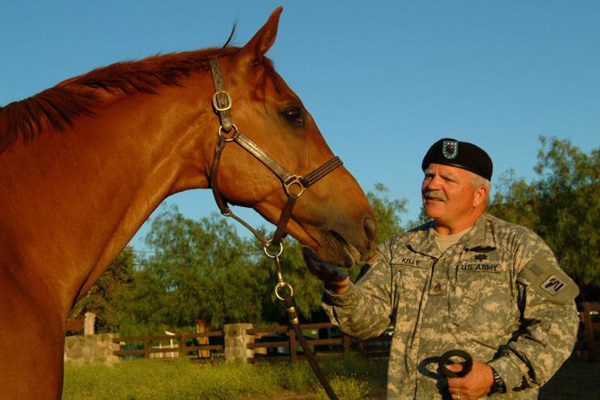 We retrain these horses for educational and therapeutic programs with children, the disabled and US military Veterans. Everyday, hundreds of extraordinary horses are injured at the racetrack, on polo fields and in all equestrian disciplines. 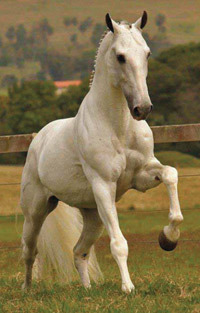 These talented horses perform at the highest competitive level and are the same caliber of professional horses portrayed in such films as Secretariat, Seabiscut, Pharlap, and Dreamer. In the process of giving their all and doing their job, some become physically injured or psychologically damaged. 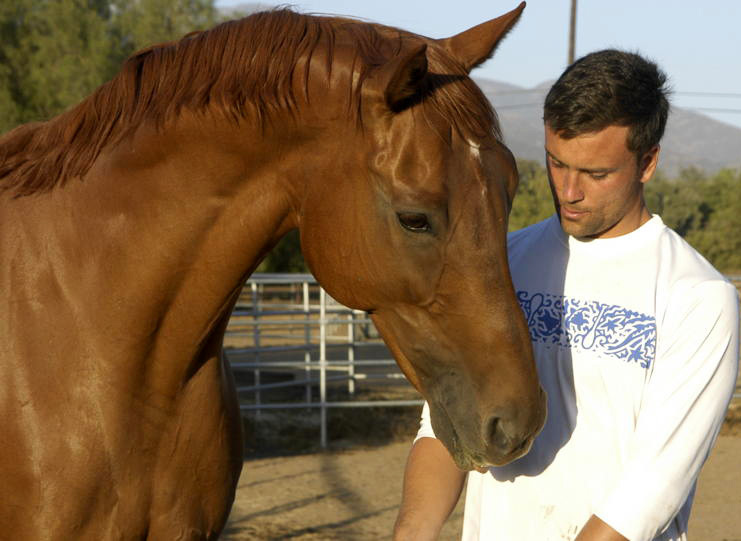 Top equine athletes can go in one defining heartbreaking moment from being a champion to becoming a broken, injured and useless financial burden. Rarely do they find the opportunity to retire in a green pasture. Tragically, most of these unwanted and forgotten horses end their lives alone and experience a painful death in a slaughterhouse over the borders. With your help, The Equine Sanctuary can save more horses and give them a second chance at life. As therapy horses, they serve a special place in the community for the program participants who share the magic moment of healing with these extraordinary animals.